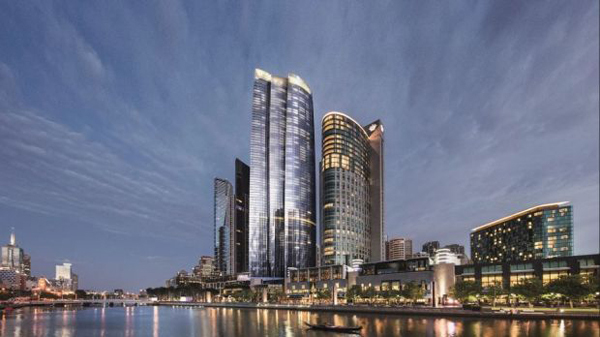 Once completed, it will be Melbourne's tallest building, at 322 metres. Premier Daniel Andrews said the project was of "state significance" because it would create 4000 jobs; 3000 during construction and another 4000 once up and running. Planning Minister Richard Wynne gave approval to the project - which is claimed to represent $2.1 billion in economic benefit - after 12 months of talks with the developer and Melbourne City Council.